Organising care can feel daunting. 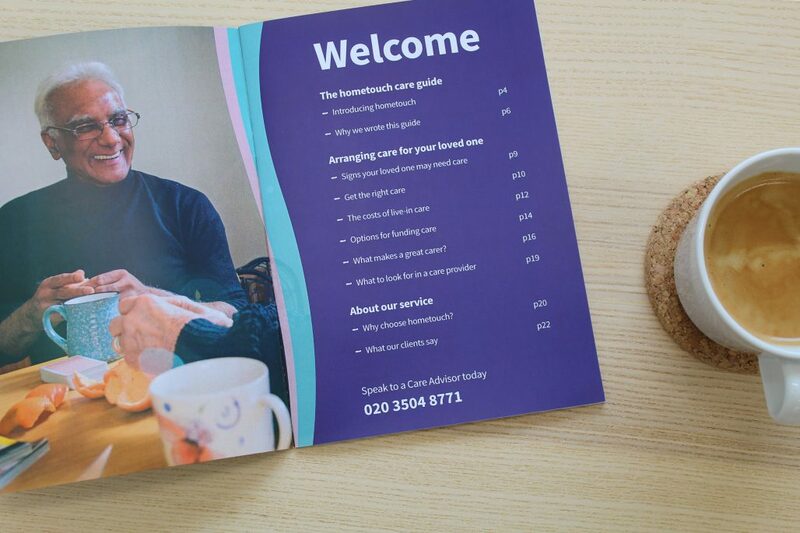 That's why we wrote our home care guide. We've explained everything you need to know – identifying the signs that your loved one might need care, what kind of care might be best and how to fund it.